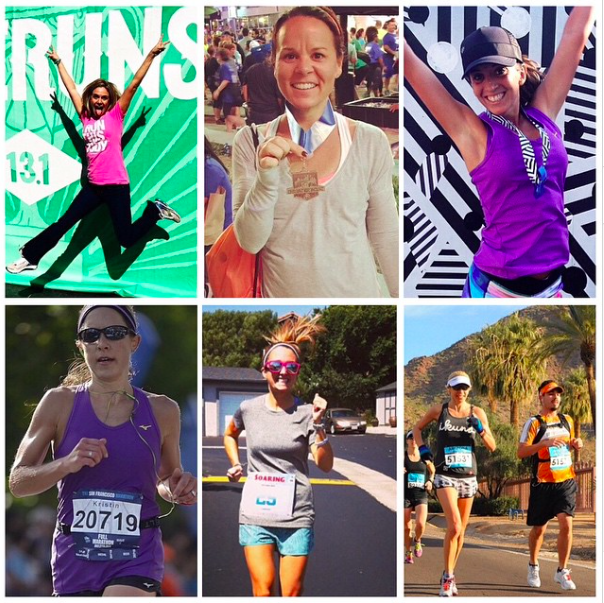 I know, I know, I can't won't stop talking about the Phoenix Marathon! #SorryNotSorry It is going to be the PARTY of 2015! If you've been living under a rock or don't follow my social media [Twitter: @CarleeMcDot, Instargram: @CarleeMcDot, Pinterest: @CarleeMcDot, Google+: @Carlee Padot McClurg] then maybe you didn't know... BUT I AM CURRENTLY TRAINING FOR THE 2015 PHOENIX MARATHON! Sure, sure, I may have 12ish races between now and then, but the big daddy of them all is the Phoenix Marathon. And not only am I running it, but a TON of other AMAZING runners will also be there (and don't you worry your pretty little head, we will DEFINITELY make sure to have some sort of Meet-Up/ Hang Out while we are there). Just some of the folks that will be there (since more keep joining the party DAILY) are: RunEMZ, The Athletarian, Pavement Runner, PointOneMiles, StuftMama, RunningWithSD, ShootsKdenAloha, Sharp Endurance, AndreaBarber, Gymerella, and MANY, MANY MORE! with some of the folks running the race! I mean, HAVE YOU SEEN THE ELEVATION CHART?! Of course I am going to try and go #Sub4OrBust at this race! If it is possible anywhere, it is going to be possible at the Phoenix Marathon! Um... I'm not sure if you've seen this, but that means 7,000+ folks BQ at this race! Not sure if you remember my little "Fan Girl" post, but RunEMZ got me THE HOOK UP! 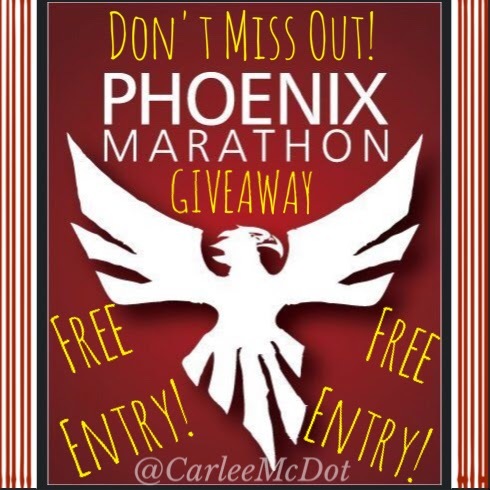 She spread the word about me (I don't know what lucky stars were lining up magically to make this happen) and the folks from the Phoenix Marathon have offered up a FREE ENTRY TO THE MARATHON!! That's right! You heard it here first (anyone else think of the old school MTV VJ's saying that?!)... I've got a FREE RACE ENTRY TO THE 2015 PHOENIX MARATHON! And it could be YOURS! So, without further ado, make sure to enter by using the Rafflecopter below and get your name in the drawing! You definitely would NOT want to miss this race! 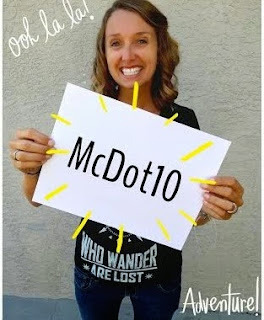 And just in case you don't win (bummer, I know, I wish I could give you ALL a free entry), you can use code "McDot10" for 10% off your registration fee - because, DUH, you should still join in the fun and come run with us! This GIVEAWAY will run through Tuesday, November 18th @ 11:59pm PST. I wouldn't want it to run too long and then not give you enough time to train for the race of 2015 ;) Enter early and enter often (some options allow for DAILY entries). I will contact the winner via email (using the email address listed through Rafflecopter). You will have 24 hours to respond and claim your winnings. Also, the entries ARE verified, so please make sure you complete the task or I'll have to pick a new random winner. BEST OF LUCK TO EACH AND EVERY ONE OF YOU WHO ENTERS!! I would try for sub 4:30! I'm trying for a sub-4 a few weeks before at Rock N Roll NOLA. If I didn't hit it, I would love to try a sub-4 with you my friend!! Oh man! 3:59:51 would rock my world! :) but a 4:20 would be way satisfactory. 3:30, baby! I was so close at Chicago and have plenty of time to drop! I've never done a full marathon but 10 halfs. Looks like a great full for a first. I would love to win this since I have several friends running it. This would be a fantastic place to visit since here in montana it was -17 degrees this am!!! Old school mtv vj--Kurt loder? Julie brown? I'd shoot for 3:50 which would be a PR and reachable goal. 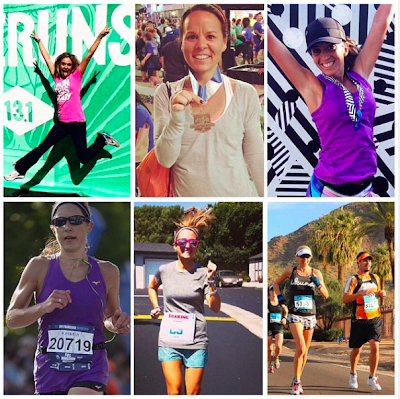 I live in Phoenix and would love to run my first full marathon! Anything better than a 3:49! I'll try anything once! And I'm ready to do a full! 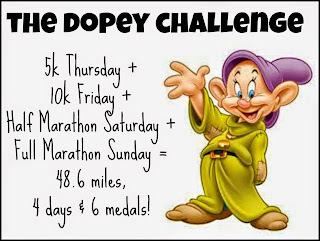 This would be a great marathon to get the ultimate PR and qualify for Boston! Hope to join you all in Phoenix! San Diego will be representing! My goal time would be 4:30. I live in Chicago but would love an excuse to go to Phoenix! I am so so so excited that all my dearest Blends will be there to cheer me on. If you are going sub 4, please go get breakfast and then come back and run me in! Okay? Deal? I already have Emz on board with this plan! My goal time would be 5 hours. That would be a PR for me. I do a run/walk. I would love to go to Phoenix for a marathon. Oh the love, so much awesomeness in one place! I've only run one other, so I'd be thrilled with 4:30 at this point!! 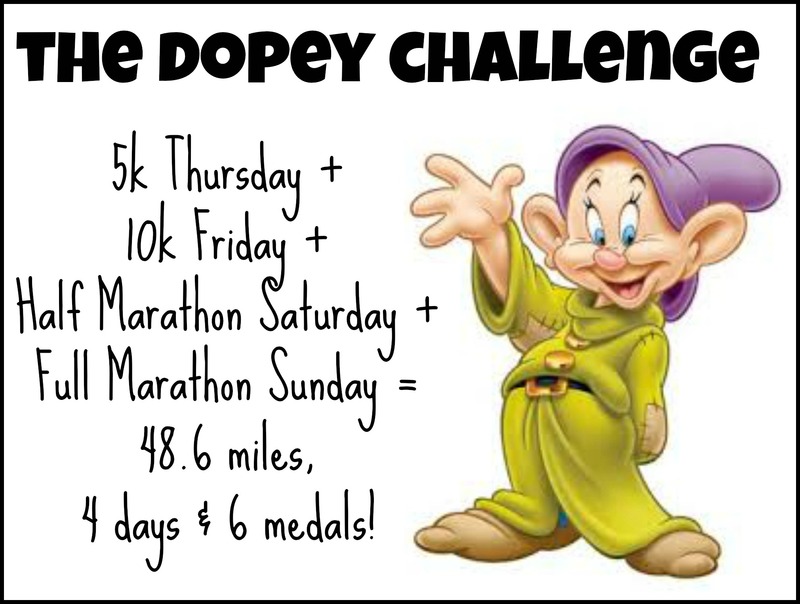 Oh wow, didn't have 26.2 planned for 2015, but this sounds like something not to be missed!! Dont get me wrong, its super exciting that youre doing it and looks like a fun course, but isnt it kinda insane that people can BQ at that course? I dont think its an allowed WR course for example, or allowed for trial qualifications? Just seems like a big advantage as long as your quads dont crash! Are you doing any specific downhill training for it? I'm so excited for a full! I haven't done one and this would be amazing goal after having had a baby. I use to live in AZ. I would love to go back and run this race since I never did while I was living there! I'd love to see a 4:30 up there next to my name! Geez, my goal would just be to finish. Haven't run a full yet! With that elevation profile... I would shoot for sub 3:30. I have not run that since 2006 but on the right day, I should be able to! I would love to run a 3:45!! I have yet to run a full but this course looks like a great one to start with! OMG- I want to run this! This race lines up perfectly with work travel, I'd love to run it! Love that elevation chart!!! Possible under 4? This looks like the ract for it to happen! EEK! That elevation chart looks amazing!